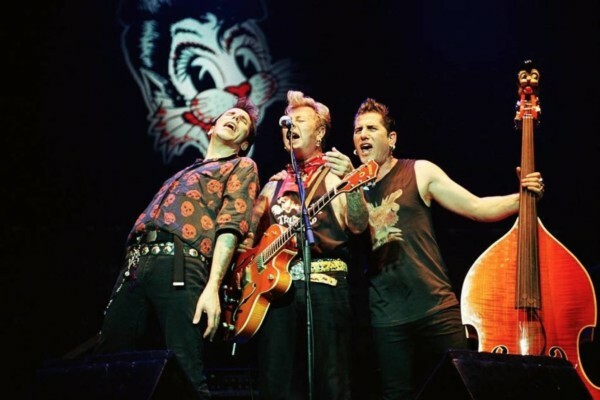 Second-generation rockabilly band The Stray Cats brought some of the best sounds of the 1950s into the early 1980s. 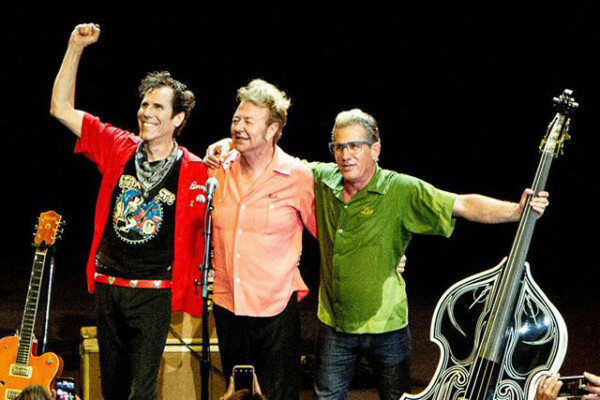 And a new CD and DVD offers insight into the experience of hearing the band live in its prime. 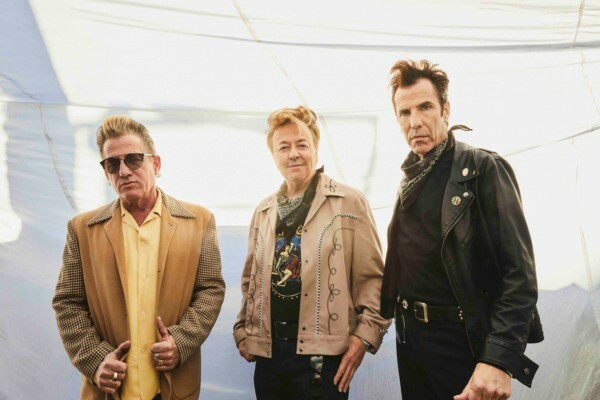 With Lee Rocker on double bass, Brian Setzer on guitar and vocals, and Slim Jim Phantom on drums, the trio created a pretty mighty sound. Live at Rockpalast is available on DVD, CD and as a digital download (iTunes (audio/video) and Amazon MP3).